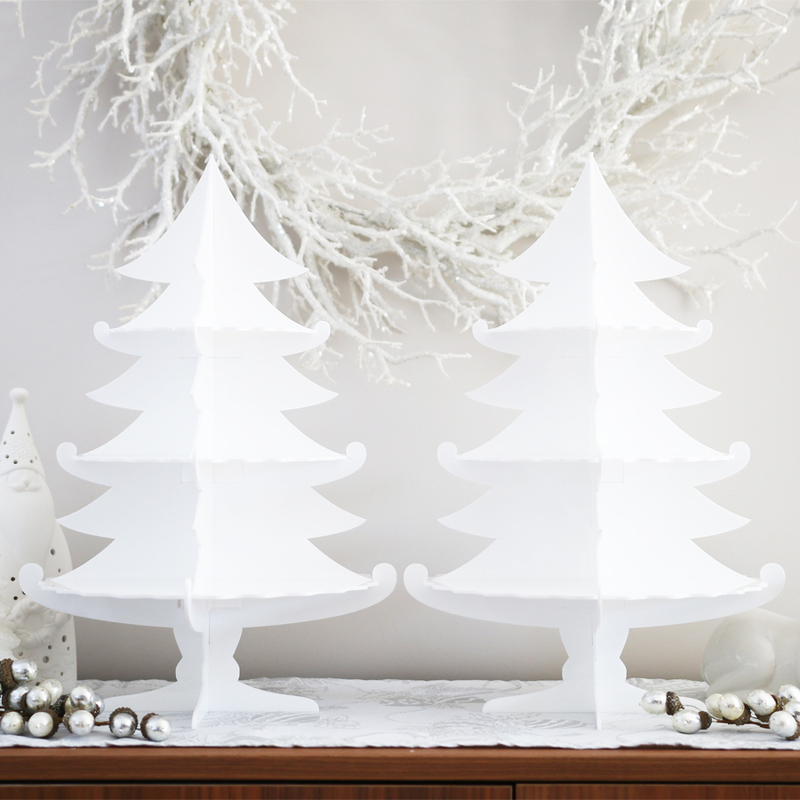 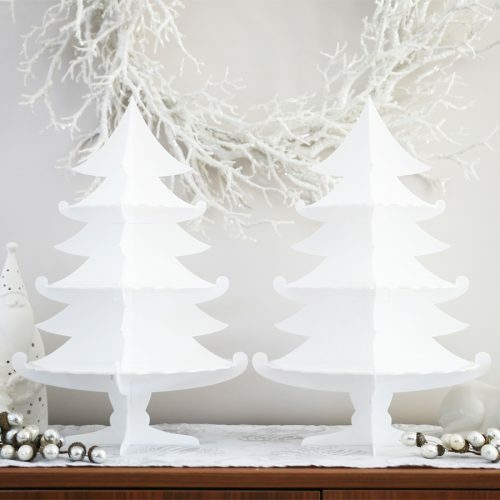 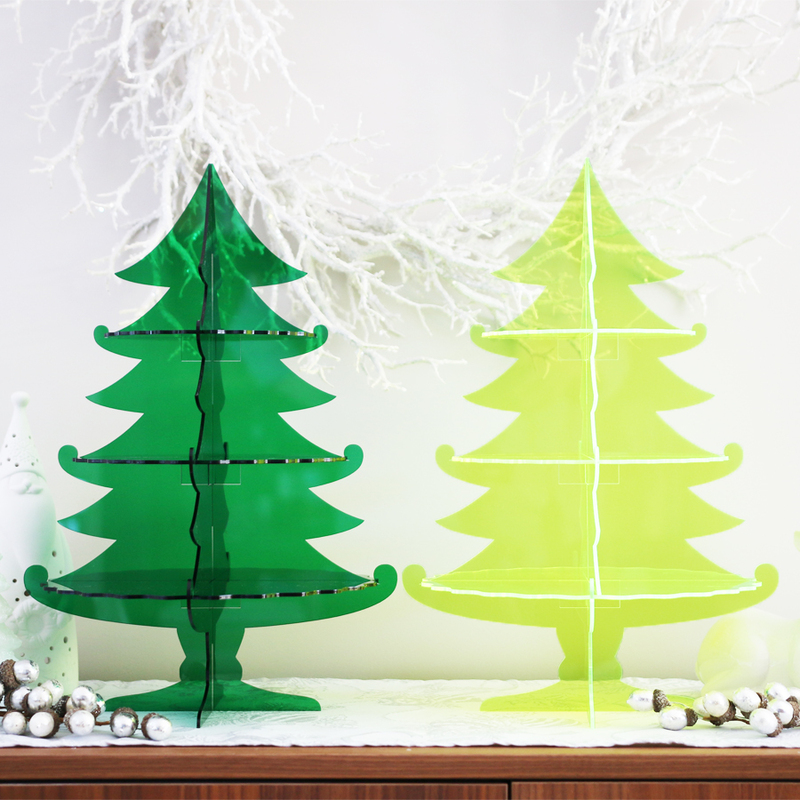 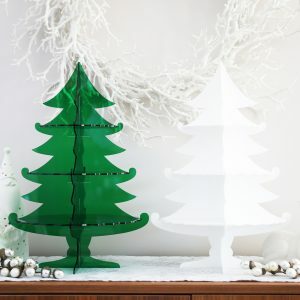 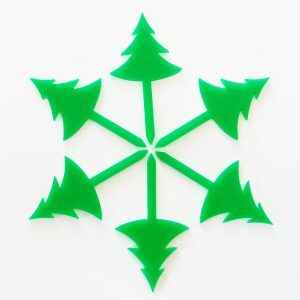 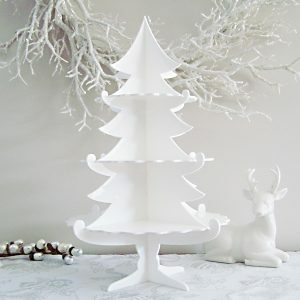 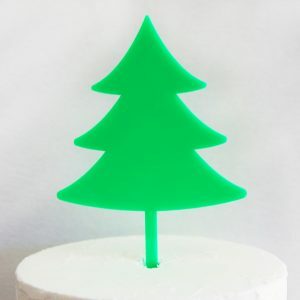 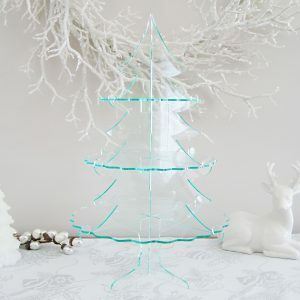 Our best selling “O Tannenbaum” Cupcake Stand duo is now available in a pair! 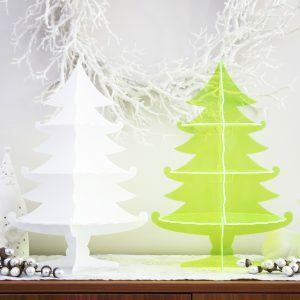 To order this product, select each colour from the dropdown menu available. Feel free to mix and match – one for you and one for a friend. 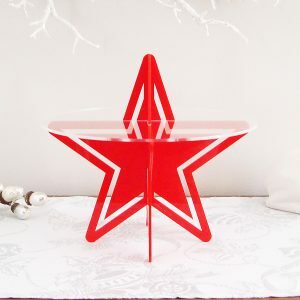 Each stand measures 31.5cm wide x 46cm high. Please note this product comes in ONE box.